Is There Such a Thing as an Anti-Cancer Diet? Cancer deeply affects almost every corner of the United States and the world, with an estimated 1.7 million new cases of cancer diagnosed annually, according to the National Cancer Institute. With every 1.7 million cases, there is a greater ripple effect—cancer affects us all in some way or another, so finding a cure is paramount to the quality of life of all Americans. One of the ways that we can guard ourselves against this broad-spanning disease is through nutrition. But can we simply eat ourselves to a lower risk of cancer? Food is one way towards prevention, especially when a healthy, anti-cancer diet is coupled with physical activity and good lifestyle choices. According to the American Cancer Society, food additives, preservatives, processing, irradiated foods and other nutritional concerns could have an effect on a person’s likelihood of developing cancer. Thus, what we eat has an undisputed connection to cancer. Though we’re not entirely sure of every single food, drink or substance that causes or exacerbates the disease, we are sure of some. Building upon existing nutritional research, we have developed a Cancer Rescue Plan that helps you address nutritional deficiencies and eliminate potentially harmful foods to support a strong immune system. 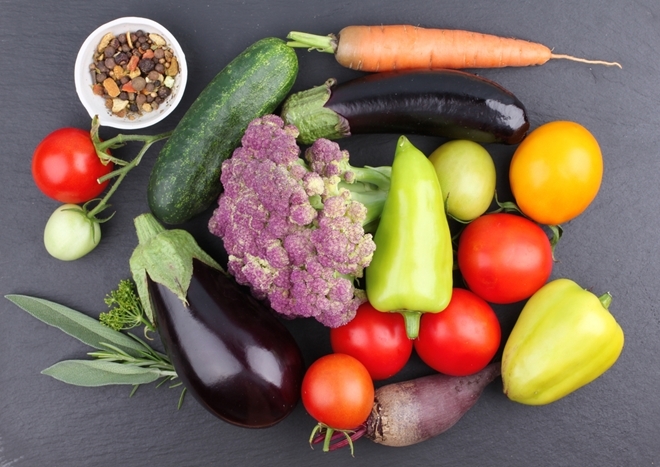 So, with the research that’s available today, what might an anti-cancer diet look like? Here’s an example of some of the fundamental foods and supplements that you can use to build your preventative cancer diet. Plant-Based Foods—It’s all about staying away from meat and processed foods, opting instead for vegetables. We recommend eating a large amount of dark, leafy greens each day and limiting your fruit consumption to no more than 15 percent of your daily food intake. 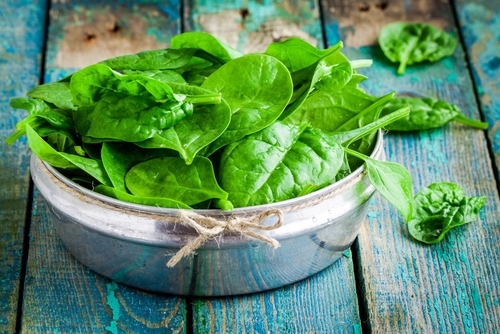 Some of the best greens for your anti-cancer diet are spinach, kale, collard greens and Swiss chard. Why? These foods contain carotenoids, which researchers believe are associated with a lower risk of all degenerative diseases. Antioxidants—Antioxidant isn’t just a buzzword. Researchers believe that eating foods rich in antioxidants helps the body neutralize free radicals and prevent oxidative stress, which can lead to increased risk of certain types of cancer, not to mention heart disease and other serious health issues. Antioxidants are found in a variety of fruits and vegetables, including blueberries, blackberries, cranberries, strawberries, dark green vegetables, grapes and nuts. It’s also important to note that some of these antioxidants also have powerful anti-inflammatory effects which can be quite beneficial to your health. Detoxifiers—Cleansing the body from toxins that may cause cancer is an important part of providing your body with the support it needs to guard against many serious health issues. We recommend adding Fiber Cleanse Powder to your cancer support diet. 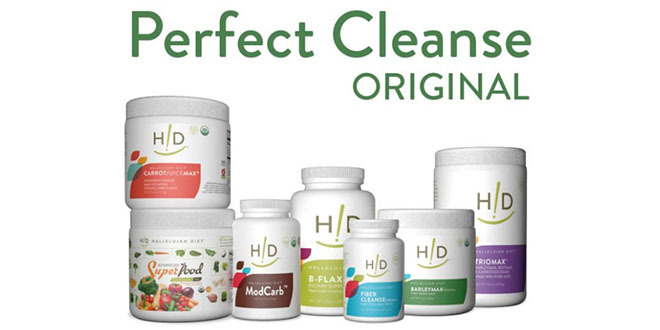 These powders contain 28 different herbs designed to help the body cleanse its colon and eliminate toxins. Water—You won’t get far if you’re not hydrated! It’s important that you add at least 0.5 ounces of high quality liquids (purified water, vegetable juice and liquids from raw foods) per pound of body weight to your diet if you’re looking to prevent serious health issues. Adding HydroBoost to your water helps enhance hydration and support your immune system by boosting protection against free radicals and hydrating the cells. Now that you know what’s good to eat in your anti-cancer quest, it’s important that you don’t simply add these foods to your diet without eliminating ones that could compromise your immune system. For the best level of immune support, minimize your consumption of animal fats and processed/refined vegetable oils and sugar, as these things can feed cancer cell growth. A good, preventative diet requires the elimination of all animal fats. The problem is that animal-based fats, like those found in dark chicken meat and lean hamburger meat, contain bad fats that have been linked to serious health issues, including heart disease and stroke. 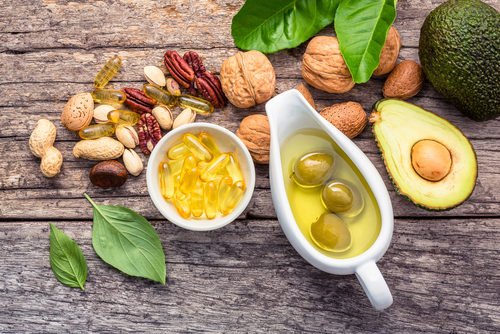 In general, you should try to limit your consumption of trans fats and saturated fats, focusing more on unsaturated fats found in plant-based foods like nuts and avocados. Eliminating all refined carbs and limiting your fruit consumption to 15 percent or less daily are also fundamentals to building a strong, preventative diet. Ready to give it a try? Sign up for our Cancer Rescue Plan today and get everything you need to add to your daily diet to support a healthy immune system. This program includes tools designed to add a preventative kick to the Hallelujah Diet. 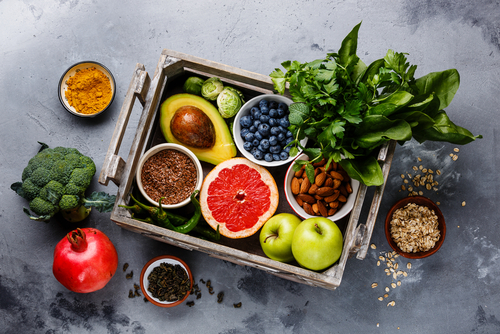 Along with eating plenty of leafy greens, blended vegetables and a small amount of fruits, this diet can help strengthen your immune system, boost your energy and encourage the body in maintaining healthy blood sugar levels. Would you let us know how to order by mail. To order, you can call in your order and give a credit card #, OR you can mail in your order and mail along a check to: Hallelujah Diet, 834 South Post Road, Shelby NC 28152. As a rule, shipping for everything besides equipment is $5.95 for orders under $50. And $7.95 for orders $50. to $119.99. Shipping is Free for orders of $120. or more. There is an additional $10. to $15. extra shipping costs for equipment. To order by phone or ask questions, Hallelujah Diet can be reached at 1-800-915-9355. The hours are M-F 8am-6pm and Sat. 9am-4pm EST. Thanks so much for your question! We hope you try one or more of the HD products. Furthermore, we encourage you to read the amazing testimonials from folks who have implemented the Hallelujah Diet. Limiting fruit consumption to 15 % per day sounds very low to me. Do you mean 15 % of calories? I eat a minimum of 1/2 an apple, 1 orange, 3/4 cup grapes and about 1/2 cup of dried fruits per day. Is that too much? The 15% is just a gauge. The concern is consuming excess sugar. Berries are a good choice because they are lower in sugar than other fruits. diet for my case. Am in AFRICA, Kenya. Would appreciate for any help. Hi Rickson, Perhaps searching the testimonial section of the Hallelujah Diet website HERE may give you some information. Also, on Amazon HERE is a book by a Health Minister concerning inflammatory bowel. Hallelujah Diet cannot prescribe. They do beleive the body is capable of amazing things and that diet plays a huge roll in the self-healing of the body.